NNS Solution: Go with all your heart! Virtual Infrastructure Design & Deploy Project of BCBL contains Data Center virtualization solution as well as Software Defined Storage and Software Defined Network solution for their Data Center. This project also contains Site failure recovery solution for BCBL. NNS has successfully developed and implemented ROBI Cafeteria Project. Last 21st of June, 2017 NNS achieved the VMware Software Defined Data Center Competency. NNS is the 1st Asian and the 16th global SDDC partner to achieve this competency. In Banglalink,NNS have successfully developed six automation software project.The name of Banglaink project are Banglalink TAX Automation,Banglalink Inter connection Report Automation,Banglalink International Roaming Automation,Banglalink VAS & Banglalink Device Bundle. Eastern Bank Integrated Supervision System Automation Report tools has been successfully developed at the year of 2018.Its our Live project. 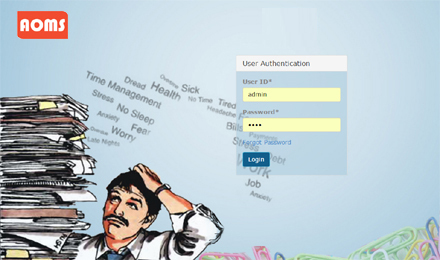 Dhaka Bank Integrated Supervision System automation report tools is our ongoing project right now. 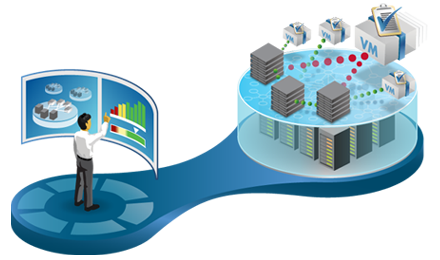 The Software Defined Data Center Solution (SDDC) Project of DGHS contains complete virtualization solution that a modern Data Center demands. It contains Software defined Storage solution, Software Defined Network solution, Virtual Desktop Infrastructure, Endpoint Management Solution etc. VMware Virtual Infrastructure Design & Deployment project has been completed successfully. VMware Virtual Infrastructure Redesigning, Up-gradation & migration project has successfully completed. Virtual Infrastructure Redesigning, Up-gradation & migration project has completed successfully and now for the first time in Private Banking of Bangladesh, NNS has been successfully completed their Network Virtualization Design & Deployment project with VMware NSX. In Data Center Virtualization and Network Virtualization, NNS became one of the top Master Services Competent Partner Worldwide. VMware Virtual Infrastructure project has been completed successfully. SAP Virtualization project on VMware was completed successfully. VMware vCloud Solution implementation project at DGHS Data center was completed successfully. Business continuity/Disaster Recovery Solution implementation project has also been completed . Enhancement of E-governance System including Mobile App, SMS Push Pull, USSD Service and LED Display was successfully completed. 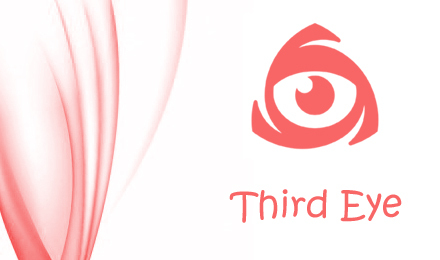 Monitoring System for Learning and Earning Development project was developed successfully. Robi Bundle Products Revenue Calculation tool was designed and developed successfully. We have successfully completed the bKash Float Distribution System under Robi Axiata Limited. VMware vCloud Solution Design and Implementation Project of United Commercial Bank Ltd has been completed successfully.This project also contains the complete Site Failure Recovery Solution for UCBL. NNS system integration team consists of highly skilled personnel who not only have hands-on experience but also holds world recognized certifications from VMware, Cisco, EMC and Microsoft. NNS Software Development team works with the latest technology in architecting software solutions for the customers. The programmers and DBA's hold industries most recognized certifications from Oracle and Microsoft. 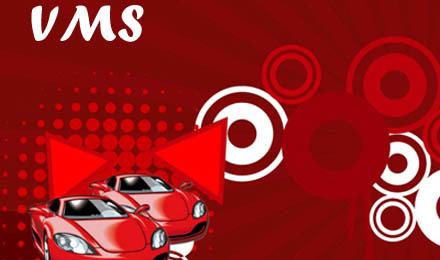 Some of the software products developed by this team such as Vehicle Management System (VMS), Admin Operations and Management Suite (AOMS) are completely unique in the market. NNS also provides SDDC managed service for their customer. Admin Operation Management Suite (AOMS) refers to the varied computer machinery and software used to digitally create, collect, store, update, and relay office information needed for accomplishing Admin Related tasks. Raw data storage, electronic transfer, and the management of electronic business information comprise the basic activities of an AOMS. AOMS helps in optimizing or automating existing office procedures. AOMS is intended to provide elements which make it possible to simplify, improve, and automate the organization of the activities of a company or a group of people. The purpose of this Sotware is calculating the TAX & generating a TAX certificate.Using this software a corporate office can easily fix up their TAX calculation. The client of Our TAX automation system are Banglalink Digital Communication Ltd & Bkash. This Automated System have the capability to generate various journal of full month and provision. It is also able to generate payable and receivable ageing using the project reconciliation system and BTRC revenue sharing part. The client of Our Interconnection Automation System is the Banglalink Digital Communication Ltd. The purpose of this software is to provide the users full availability of vehicles and power users to manage the vehicles and drivers in an efficient way. A web based system for vehicle management. Easy-to-use, fully control over your fleet operation. Monitor trip progress and do accurate projections. Integrated Supervision System is a Web Based monitoring tool which will integrated the existing multifold supervision mechanism of Bangladesh Bank.The purpose of our software to prepare all the ISS report automatically.By using this software an employee of Banks can easily & smoothly prepare their ISS report.So,delivery their report in a short time. 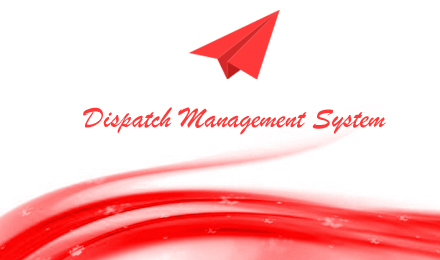 The client of Our Integrated Supervision System (ISS) Report Automation are the Eastern Bank Ltd & the City Bank Ltd.
Dispatch Solution as an easy-to-use, online software solution which is specifically designed for the dispatch management, courier / logistics, messenger, expediting and distribution industries. Our system is robust, user friendly and at the same time users’ feel at home using the system. Real time tracking of Dispatch items. Notify on every delivery and receive by Dispatch Unit. Courier wise cost report generation and crosscheck. Easy-to-use, fully functional Dispatch Automation System. An enterprise business intelligence platform for robust reporting. The client of Our Dispatch Management System is the City Bank Ltd. This is a monitoring tool which will be used for monitoring the operational activates; irregularities in different control risk areas of Branches, reviewing & regularizing the non-compliance observation; generating various reports based on the findings & updated status of the irregularities. Monitoring and reporting of Noncompliance Issue in different control risk areas of branch. Branch operations activates related to BOM and others. NNS is a VMware Premier Solution Provider, which has all the VMware solution competencies which makes NNS the first Software Defined Data Center (SDDC) competent partner in the whole ASIA. 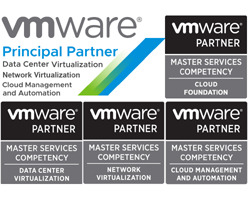 It also has highest number of VMware certified Professionals (VCP) including Five VMware Certified Advanced Professional (VCAP) in its VMware Solution team. Currently NNS is the only VMware Master Services Competent Partner in Bangladesh which is providing Professional services for Software Defined Data Center. NNS VMware portfolio consists of Bank,Telco, Govt. Ministry and Stock Exchange. 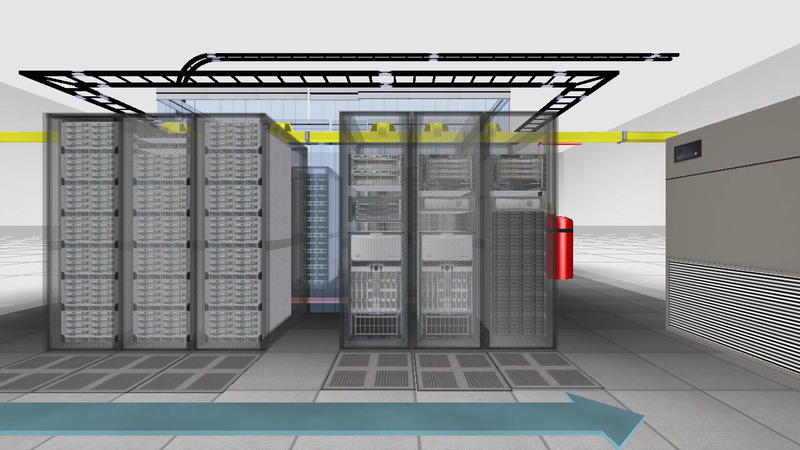 NNS follows Virtual Infrastructure Methodology in designing virtual data center. NNS VMware Solution team is not only expert in virtualization but also has extensive expertise in server, OS, network and storage those are the building blocks in building a mission critical virtual data center infrastructure. 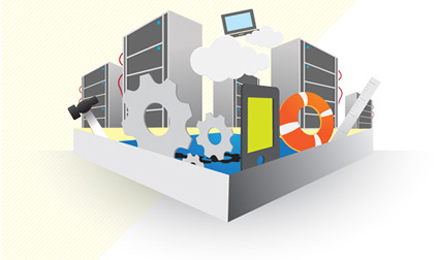 NNS is eagerly waiting to assist you in building your Virtualized Data Center Infrastructure. 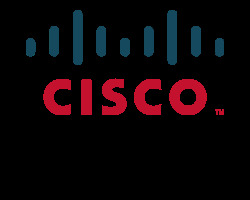 Cisco Systems, Inc. is the worldwide leader in networking for the Internet. NNS Solution is one of the premium partners of Cisco in Bangladesh. We have the expertise of working with the most advanced technologies used by Cisco for networking, security and unified computing system &#40;UCS&#41;. NNS Solution have the experience of dealing with the most complex network infrastructure design and implementation for telcos, pharmaceuticals and govt. ministries. 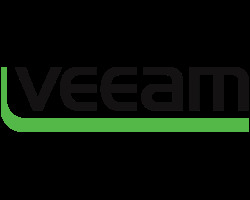 Veeam is approaching to be a global leader in Availability Solution across multi-cloud environments. NNS Solution Ltd. and Veeam are conjointly and uniquely positioned to help customers along their journey to Intelligent Data Management and Recoverability. 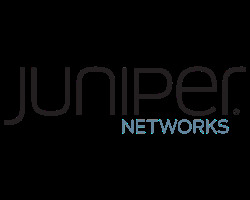 In a partnership with Juniper, NNS is always ready to help customers finding their best Enterprise Network Solutions. 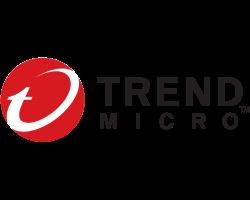 In a partnership with Trendmicro, NNS wants to provide Data security for Enterprise Data Centers through managing risks, reducing cost and saving time with a solution that delivers multiple security capabilities in a single product including automated policy management and central visibility. NNS Solution Ltd.'s main thrust is to make itself clear to clients. 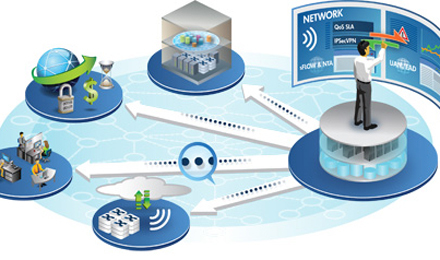 Simplified solutions with better ROI is the main goal of NNS. NNS follows Train the Trainer approach, so that clients gets in to the solutions within shortest possible time and become familiar with changes and new technologies. 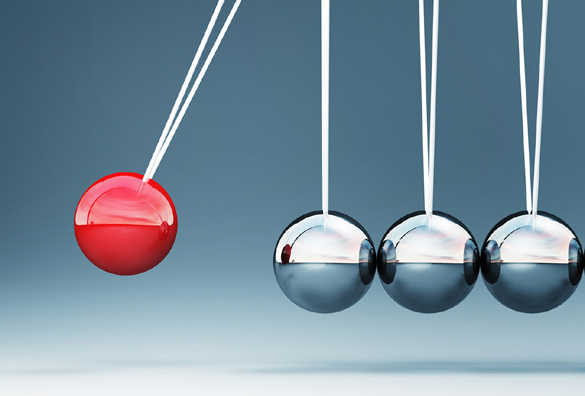 The role of information systems is not just to cover enterprise processes. 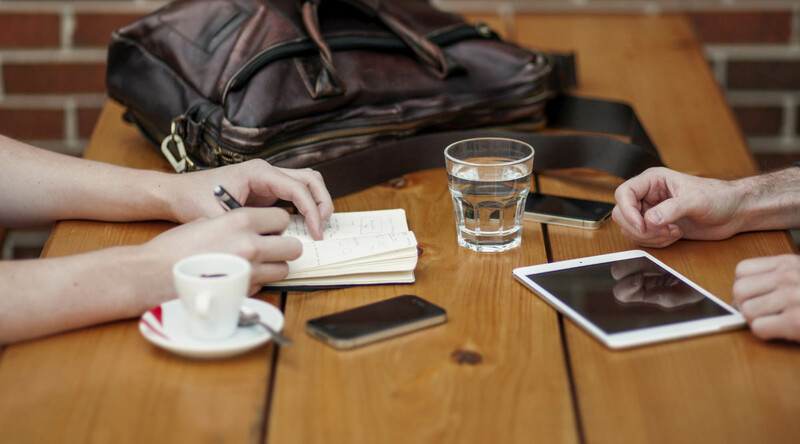 Their task is also to provide information content, facilitate the communication in the company and create a good environment for sharing information.